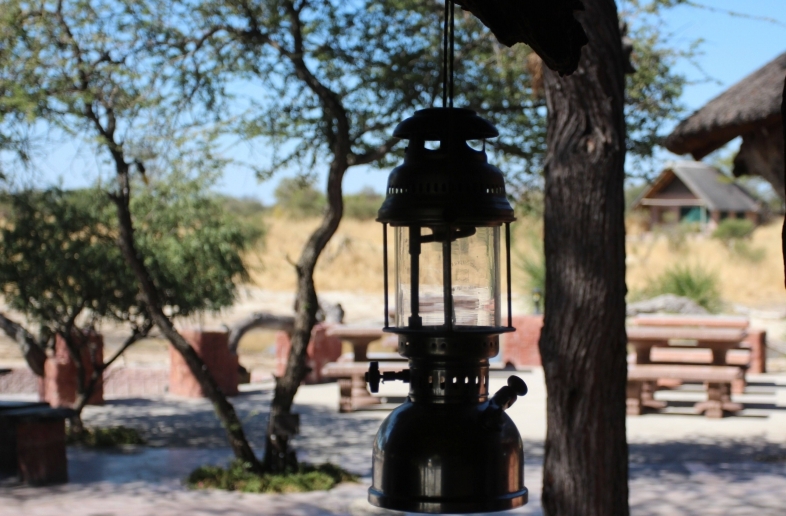 Elephant Sands is a bush lodge & campsite in north-eastern Botswana with spacious camping pitches. At the natural water well in front of the lodge, you can see the elephants drink just a few metres away, a unique experience! There are no fences around the accommodation, so other wild animals also roam freely here. Elephant Sands is ideally located between major highlights of Botswana, such as the Makgadikgadi pans, the Okavango delta and Chobe National Park. Victoria Falls and Hwange National Park are right around the corner, so to speak.